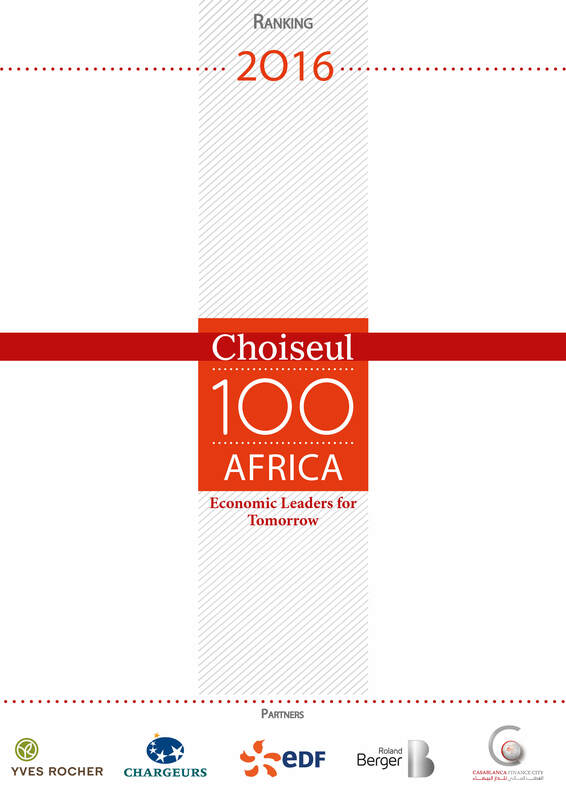 The Choiseul 100 Africa is an annual study independently carried out by the Institut Choiseul. It identifies and ranks the young African leaders of 40 years old and under 40, who will play a major role in the continent’s economic development in the near future. Result of a work conducted over several months, the Institut Choiseul contracted many experts and specialists on the continent to achieve this ambitious and unique study which draws up an inventory of the African economy forces. See the interview : « Bourgeons d’Afrique » of Pascal Lorot in the French weekly newspaper L’Express about the Choiseul 100 Africa by Christophe Barbier.